Dr. Swati Ellendula 2018 Best Doctor in Collin County by D Magazine. 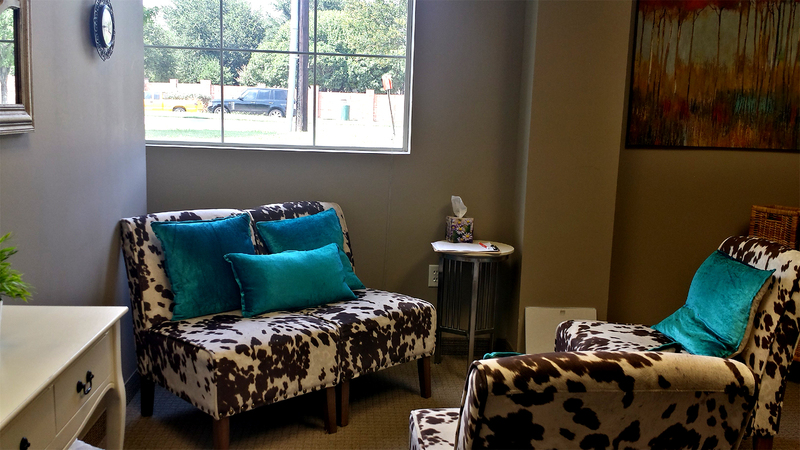 We offer a broad range of services including diagnostic evaluations & counseling/psychotherapy. 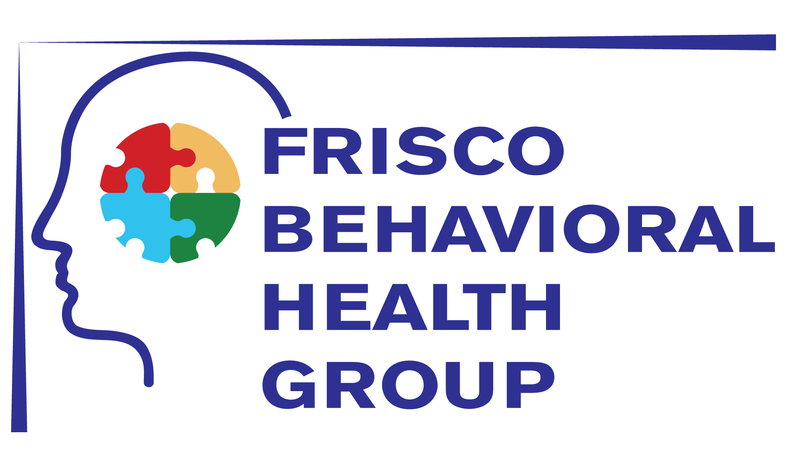 Frisco Behavioral Health Group, LLC has been established to provide state of the art, comprehensive behavioral healthcare on an outpatient basis. 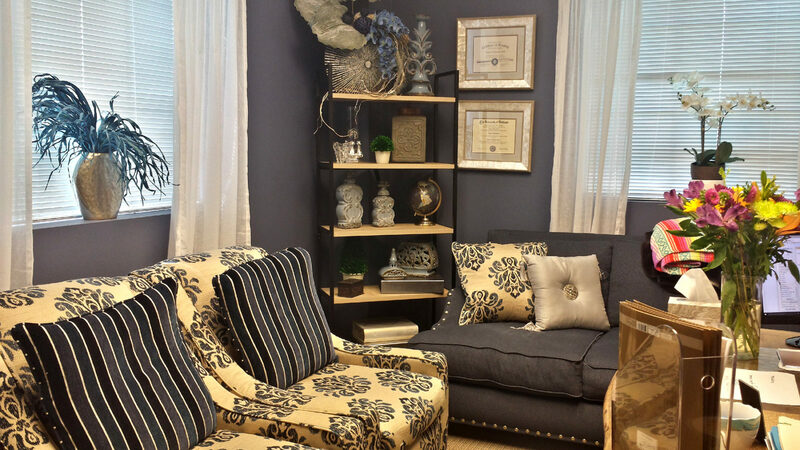 With a widely diversified clinical staff we offer a broad range of services including diagnostic evaluations, counseling/psychotherapy, medication management, addictions treatment, support groups, psychological and neuropsychological testing, and a onsite lab. 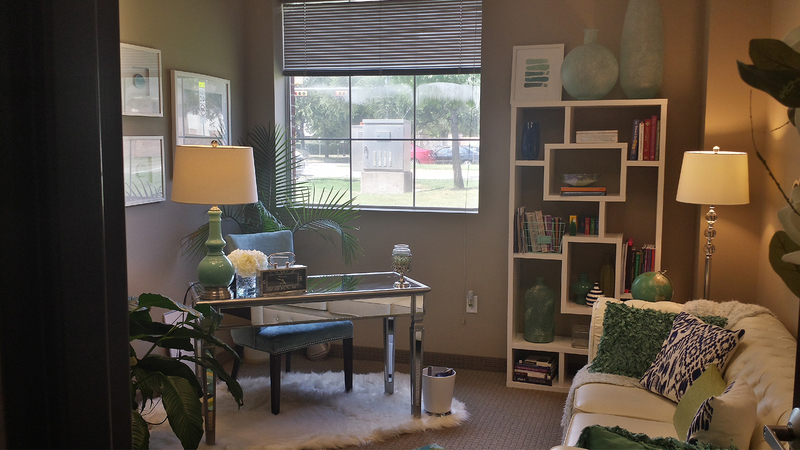 Frisco Behavioral Health Group, LLC has four Board Certified Psychiatrist and four therapist to assist individuals and families in all areas of behavioral health issues. We have a bilingual counselor to assist our Spanish speaking clientele. We take all forms of healthcare insurance and accept new patients.